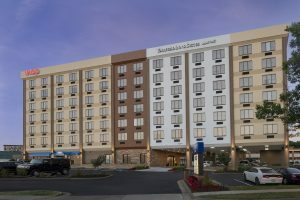 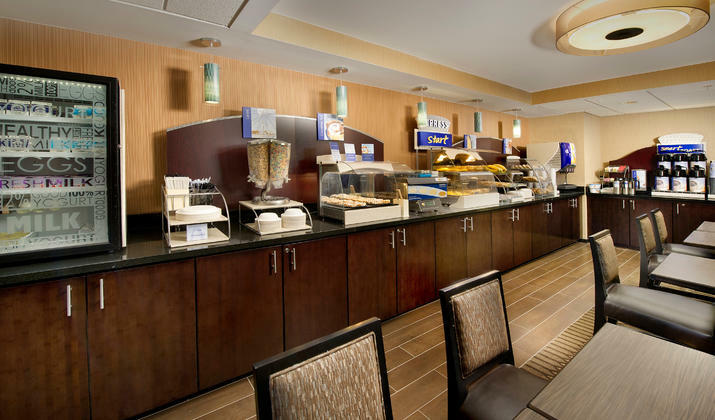 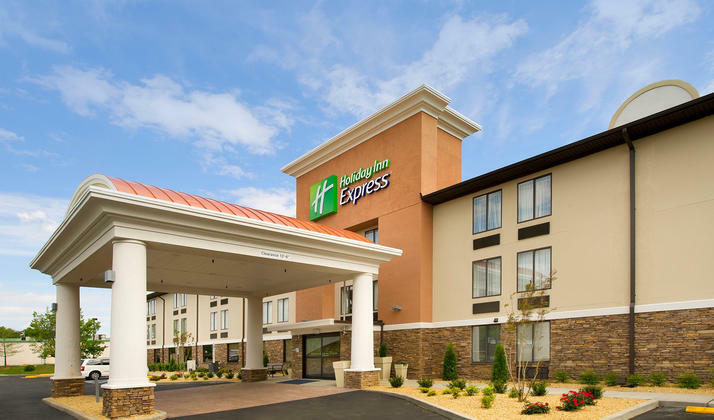 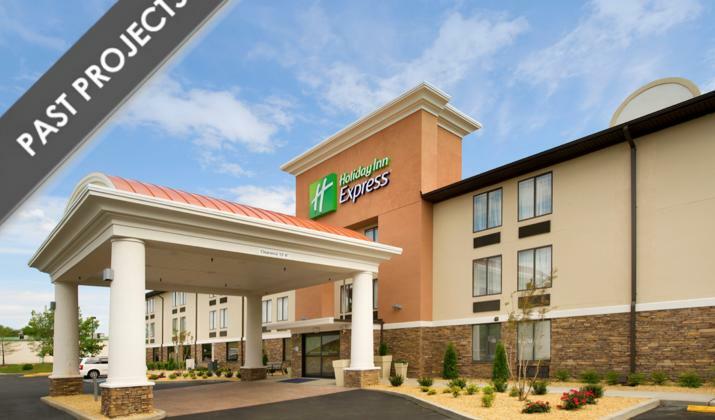 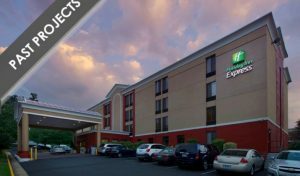 Welcome to the New Holiday Inn Express in Waldorf, Maryland. 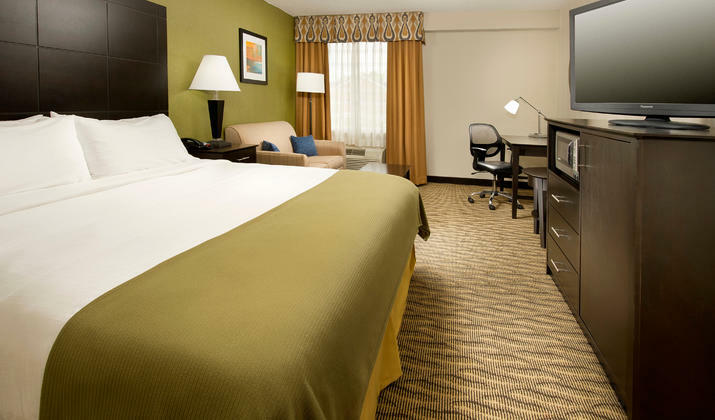 Our central location within the City of Waldorf gives our guests the choice of leaving the car behind and walking to some of the city’s major shopping attractions. 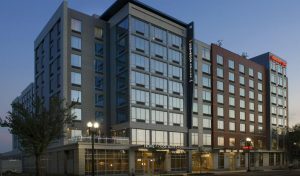 We are just a short drive to Washington D.C. and major companies such as BAE Systems, Lockheed Martin, Northrup Grumman, SAIC, PEPCO, SMECO, Chaney Enterprises, Besche Oil, and Verizon. 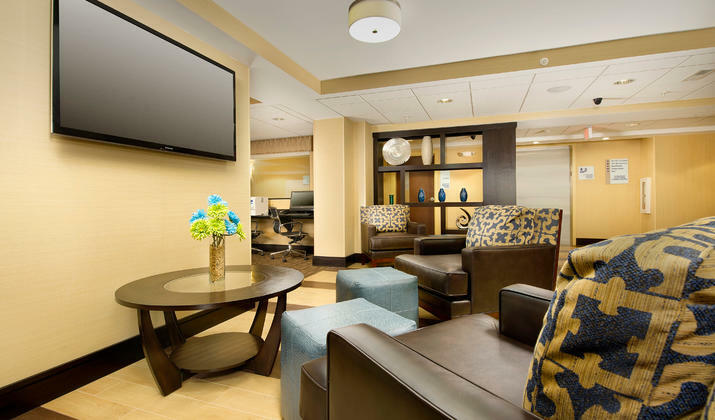 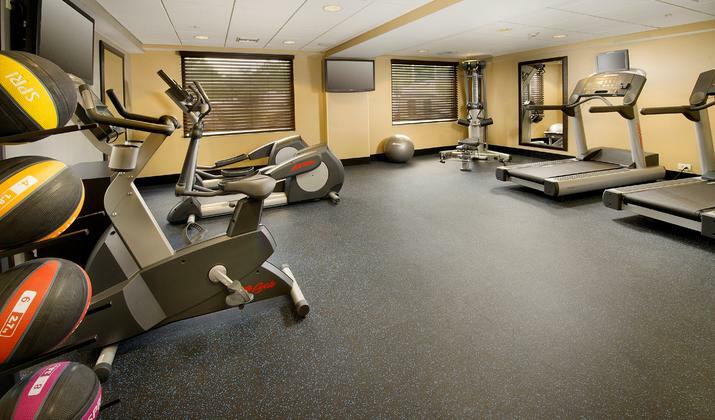 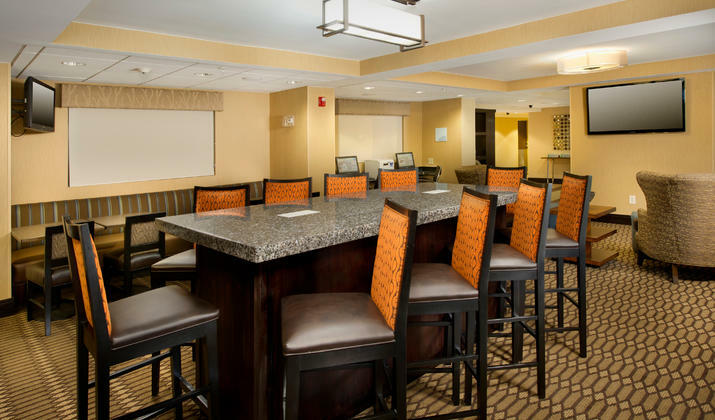 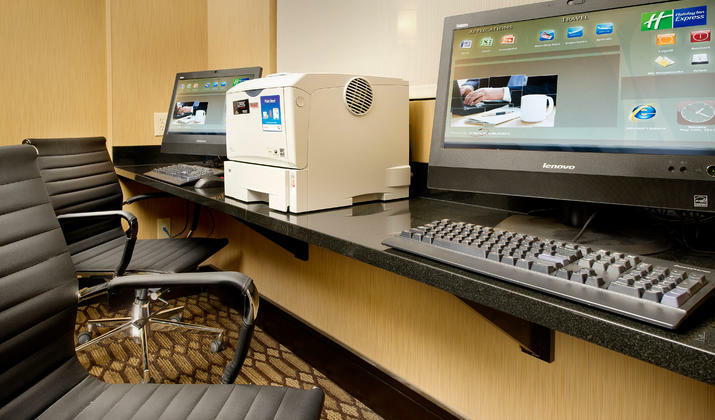 Government travelers will enjoy our central location between Indian Head Naval Surface Warfare Center, Joint Base Andrews (Andrews AFB), Dahlgren Naval Surface Warfare Center, and Patuxent River Naval Air Station.